Telefonica a Spanish telecommunication company, one of the largest in the world. 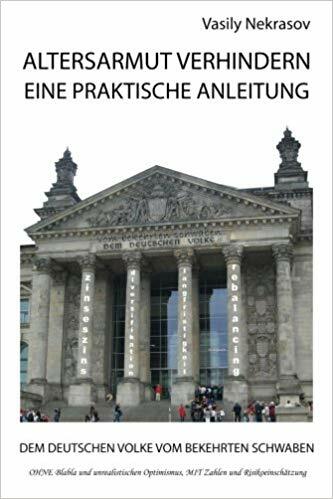 It is also very active in Germany (with o2 brand). Telefonica's stock is a component of the Euro Stoxx 50 and currently looks promising both from technical and fundamental points of view. Telefonica always was a good dividend payer, however, there is a pitfall with the Spanish tax at source (Quellensteuer). 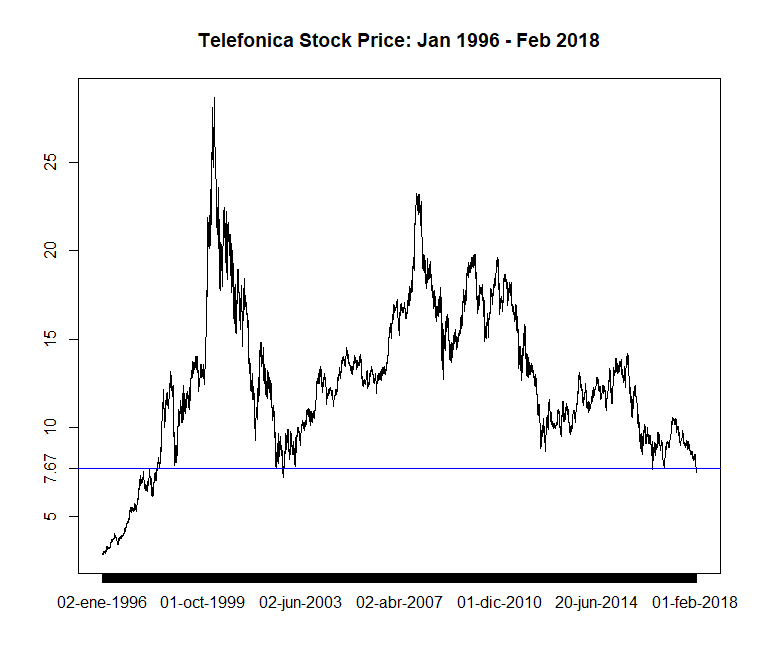 Continue reading "Telefonica (ES0178430E18) – A Trading Chance From Spain"
Continue reading "Screening DeGiro free ETFs"